Crystal Palace manager Roy Hodgson says his "gave it a good go" against an exceptional Manchester City team in their 3-1 home defeat to the reigning Premier League champions. Manchester City boss Pep Guardiola says it is "incredible" his side have amassed 183 points in two season with five games of the current campaign remaining. 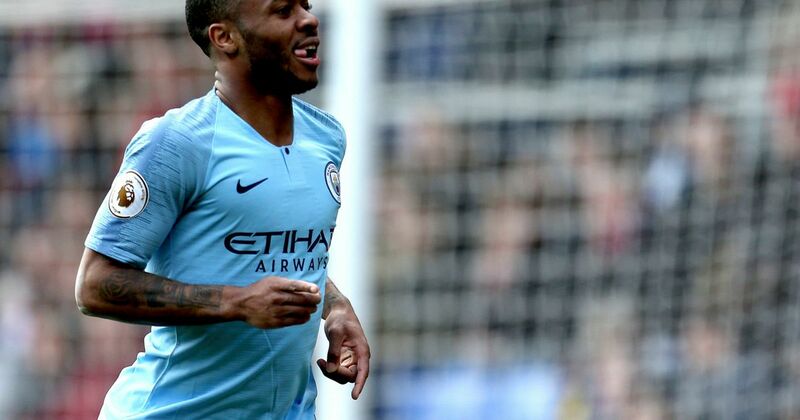 London (AFP) – Manchester City eased back to the top of the Premier League as Raheem Sterling struck twice to beat Crystal Palace 3-1 at Selhurst Park on Sunday. The English champions move a point... Visit http://www.majorleaguesoccertalk.com for the rest of the story.